Here at Quotivee we’re all about doing what you love. If you ever had an idea, whether it be for a new innovative product or service, a website, or a mobile app, or even a different career, go for it. We encourage you to go start that project you always think and talk about, go and make it into a reality. If you do pursue the project, I’m sure you’d like to monetize off that idea eventually. After all, who wouldn’t want to make money doing something they enjoy? Here is the part where you google the name Kevin Rose. He is a Venture Capitalist/General Partner at Google Ventures. Prior to Google Ventures, he was an entrepreneur and angel investor. Like all of us, one day he had an idea and he did something about it. Fast forward to today, in his current position as a VC, it is his job to find the next big thing. He meets with several entrepreneurs daily, where they would pitch their product or service in hopes of getting an investment. You might have heard of some of the companies he’s invested in: Facebook, Twitter, Foursqaure, and OMGPOP just to name a few. Some may deny it, but every VC generally has one type of industry or category they tend to lean towards. Rose tends to lean towards consumer internet. After all, it was in consumer internet where his entrepreneurship began and where he made his first several millions. Each year Rose has $300 million at his disposal. But that doesn’t mean he’s handing out deals left and right. Maybe only 1 out of every 100 companies he meets with will get an investment. However, money isn’t everything. If a company doesn’t get an investment, Rose still provides feedback and suggestions that can prove to be invaluable for many startups. As a VC there are bound to be opportunities missed because at the time they didn’t seem like a winner. One of opportunities Rose passed on was Pinterest. At the time there were a couple of other players doing similar things and he just wasn’t convinced. Pinterest now, is now a multibillion dollar company. So what do you need to make your idea a success? 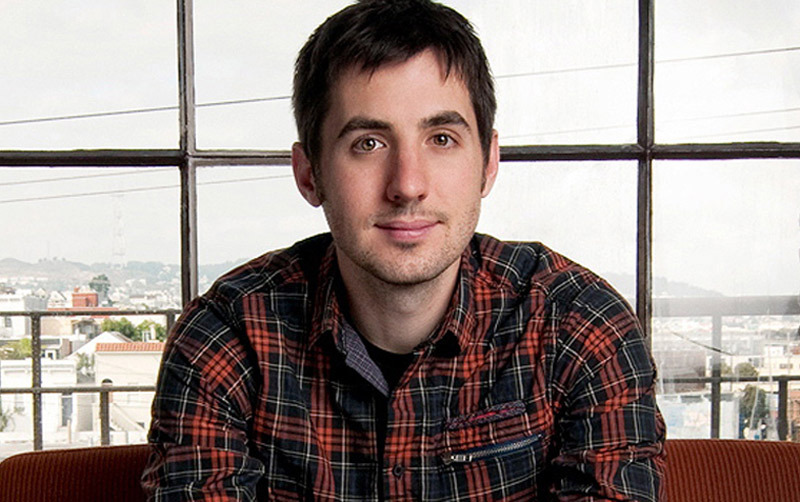 What do you need to do to score a meeting with someone like Kevin Rose? The first thing you should ask yourself is, is your product new, innovative and is it original? Does it fulfill a need that is currently missing in the world now? And most importantly, would you yourself use it everyday? In the video below, Rose discusses what it takes to make a good startup/product, as well as what he looks for when making an investment.